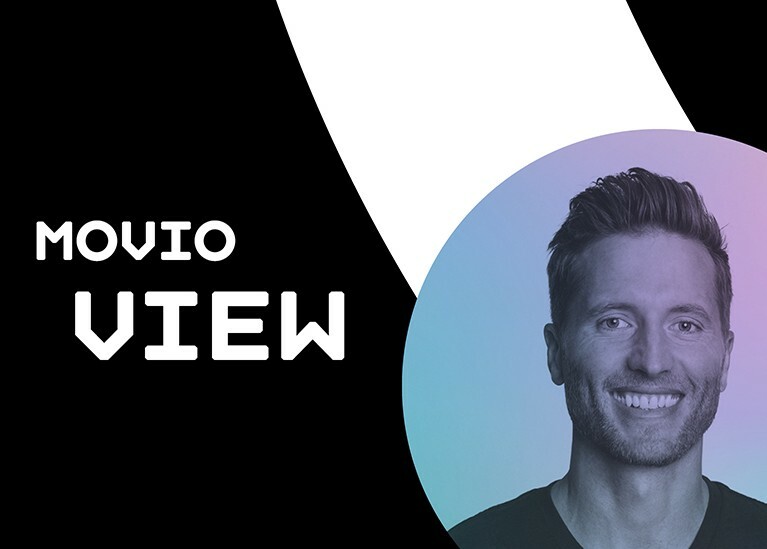 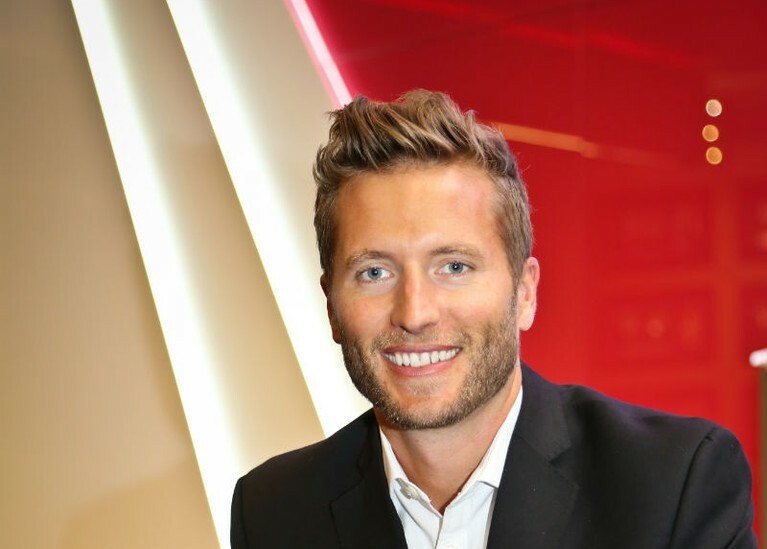 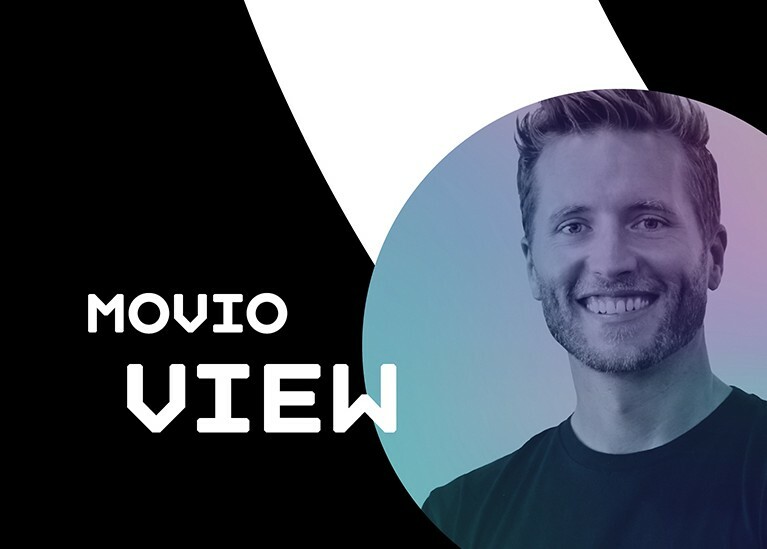 Chief Executive, Will Palmer, gives his Movio View of the benefits and impact that this dataset can provide to the whole movie industry. 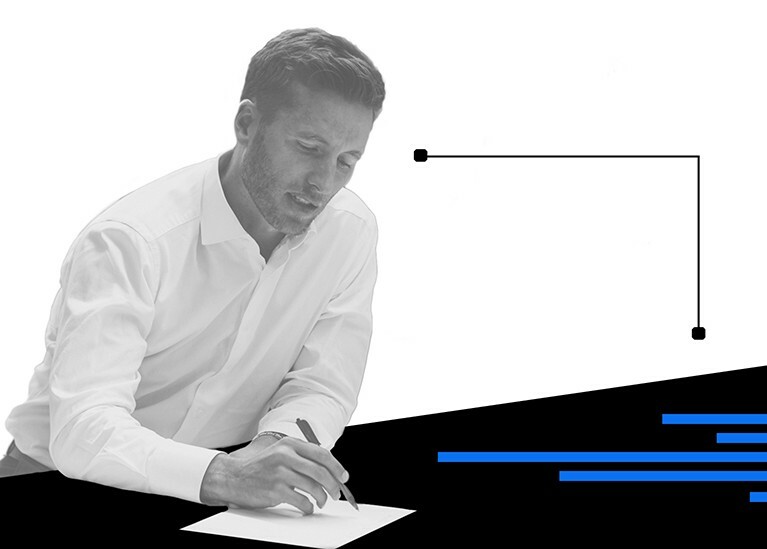 This white paper reveals hard evidence that tentpole audiences evolve over time, with the results challenging movie marketers to re-think how tentpole moviegoers behave. 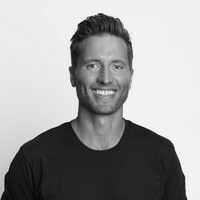 Will Palmer takes a close look at the importance of targeting women with cinema marketing during his presentation at TheGrill 2015 in LA. 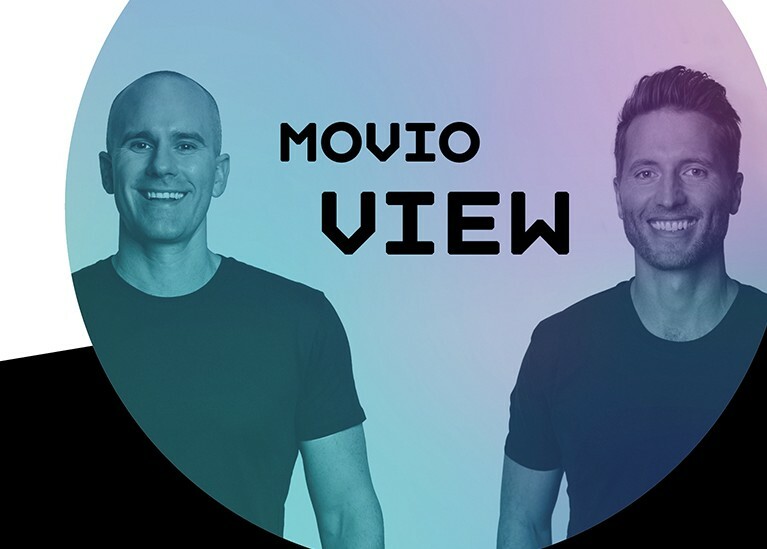 This month I am excited to introduce you to the latest addition to our Movio Media offer, the film market research platform.